Tots and Me... 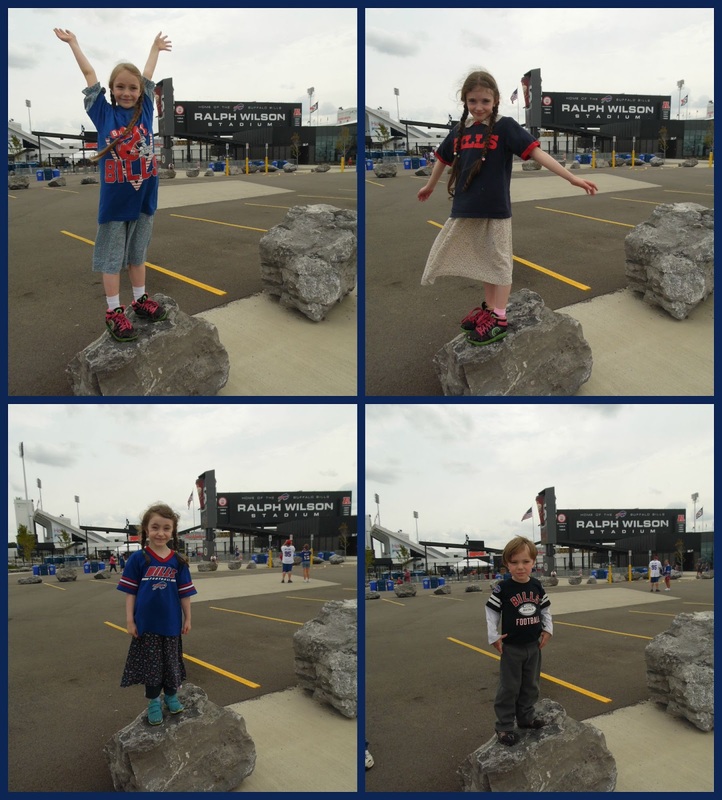 Growing Up Together: Wordless Wednesday: September 2, 2015 (w/linky)- Kid's Day With The Buffalo Bills! Wordless Wednesday: September 2, 2015 (w/linky)- Kid's Day With The Buffalo Bills! I can't believe it is time for football again ALREADY! This is the first year Harold would climb up the slide. I took the following picture to show how far away we were, because I love how good the zoom is on the camera. Your family always has so much fun going to those games. You got some great shots... looks like it was a fun day! This makes football look like so much FUN! No wonder my nephews love it (and the Bills). :-) Thanks for the visit on Wednesday and sorry I'm so late coming by!